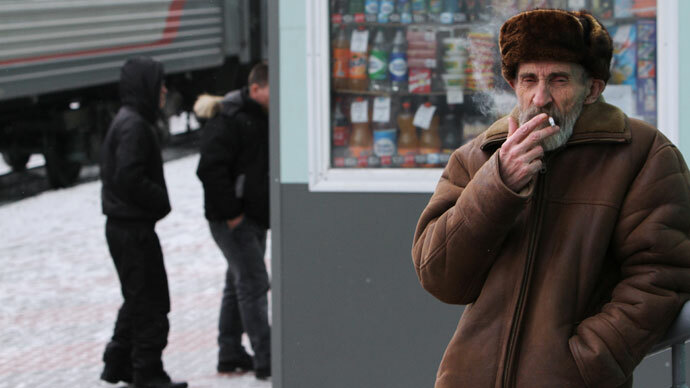 President Putin has approved the bill that will gradually outlaw smoking in most of Russia’s public places, ban tobacco advertising and impose restrictions on the sale of cigarettes. The first of the anti-tobacco measures listed in the anti-smoking law (officially named ‘On protection of citizens’ health from tobacco smoke and the consequences of tobacco consumption’) will be introduced from June 1 this year. The measures will ban indoor smoking at state agencies, educational, medical, sports and cultural organizations and at all workplaces. 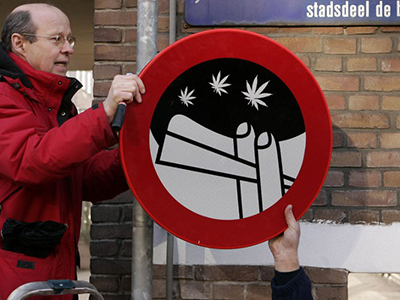 Smoking will be banned at railway stations and at public transport stops and also within 15 meters of them. The new law also bans smoking at public beaches and in community parks and, perhaps most controversially for Russia, in the stairwells of apartment blocks. An important part of the law is the ban on any advertising of tobacco products as well as on sponsoring of any tobacco-related events. Cigarettes will not be promoted even in shops as it is forbidden to openly display cigarette packs - sellers can only show their customers the pricelists. Some measures are postponed for another year and will only come in force on June 1, 2014. These are the ban on smoking on long haul trains and ships at sea, in hotels, restaurants, canteens and bars and on suburban platforms of commuter trains. Also from summer 2014, Russia will regulate the depiction of smoking on television and in the cinema – this will only be allowed if smoking is an inseparable part of the character’s image. 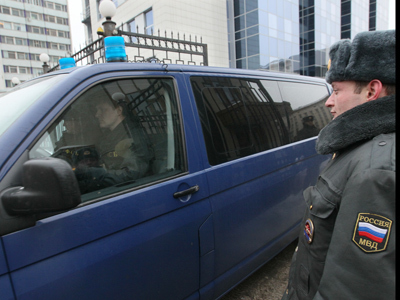 Earlier in February the State Duma reported that it had started to work on amendments to the administrative code that would detail the fines for illegal smoking and for illegal tobacco advertising. The anti-tobacco bill is a part of Russia’s obligations within the framework of the anti-tobacco convention introduced by the World Health Organization (WHO) and ratified by the Russian Federation in 2008. The WHO lists tobacco as one of the major health risks in Russia and puts Russians among the world leaders in tobacco consumption, exceeded only by China. 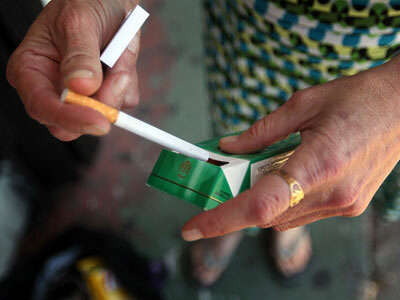 The bill was criticized only by the Ministry for Economy and Development, which noted that the limits on tobacco trade could seriously harm small businesses. Media and bloggers also noted that the new bill was not without fault. Popular author Anton Nossik writes in his column on the website of Echo of Moscow radio that the new law concentrates too heavily on restrictions and pays no attention to helping those smokers who wish to quit. 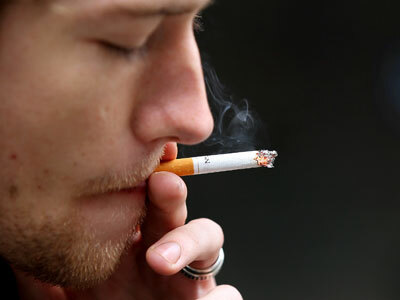 Other bloggers wrote that despite the fact that the general tendency was positive, the rapid and severe ban on smoking in public places and at work could cause tensions in a country where millions of people are still addicted to tobacco.